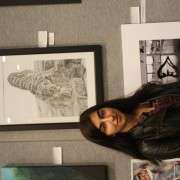 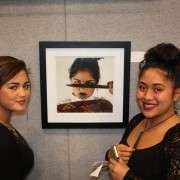 Three students were selected to exhibit at the recent Vodafone Original Art Sale. 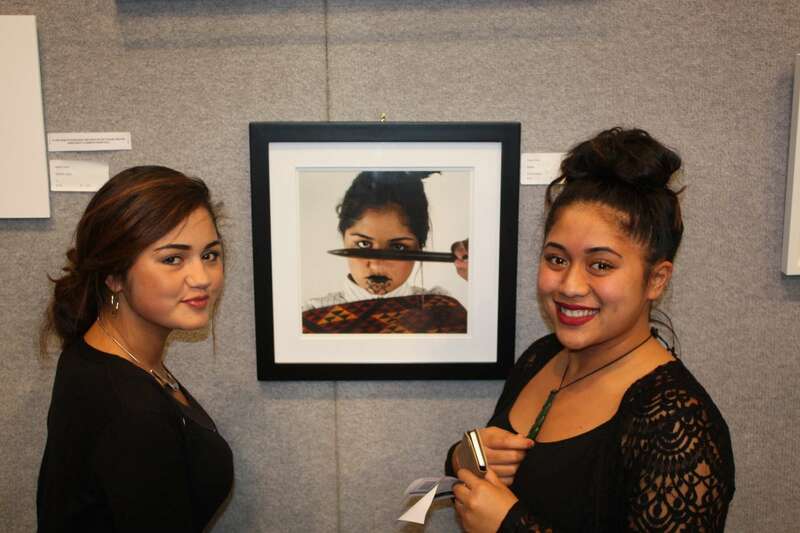 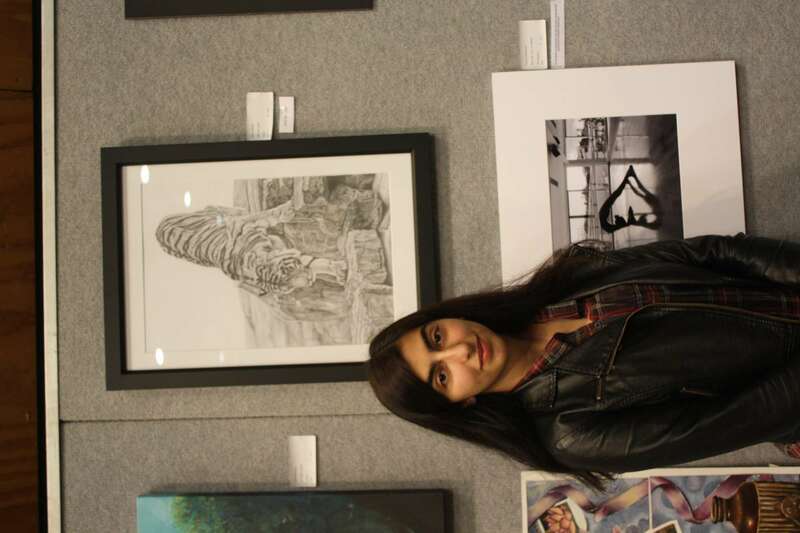 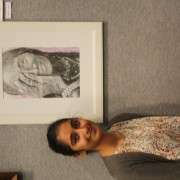 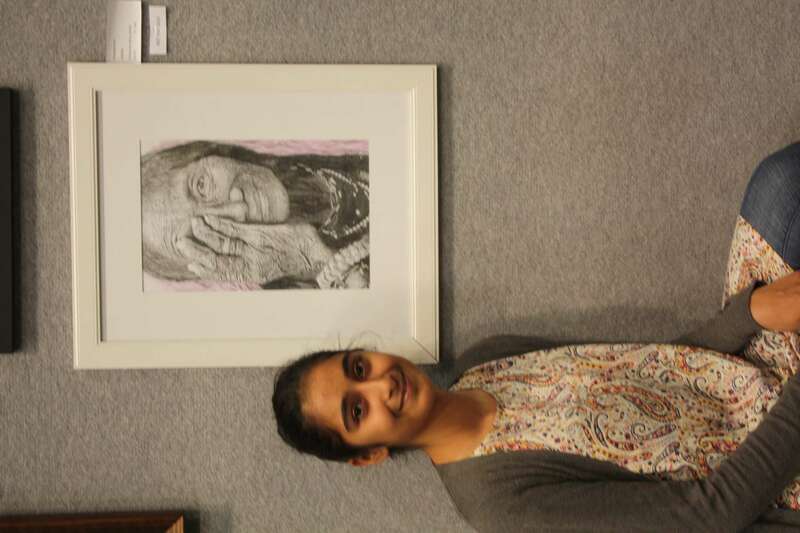 Artworks from Zayna Pirini, Aeluna Nissan and Amandeep Kaur were selected for display amongst 40 artworks chosen from schools across Auckland. 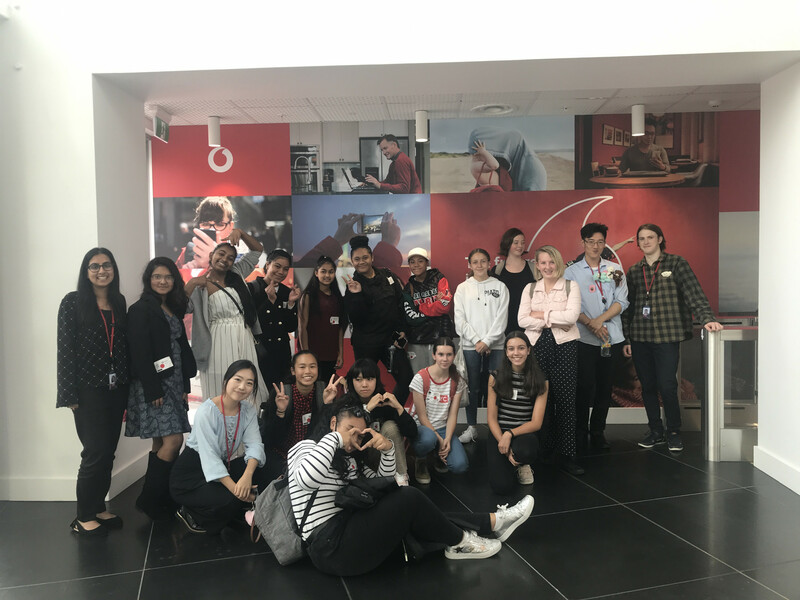 Art teacher Adele Whittaker said this year's Vodafone Original Art Sale Work attracted work of an exceptionally high standard, and that our students did the school proud with their pieces and behaviour on the Gala night.